As a 1998 graduate of the University of Massachusetts at Amherst with a degree in Psychology, Fagan has consistently and passionately been involved in many facets of community service and has served on numerous boards and committees. Before coming to the Center in 2006, Fagan worked for six years with the Massachusetts State Legislature as Chief of Staff for former State Rep. Brian Knuuttila as a liaison for local nonprofits and constituents. In her current role, Fagan provides strategic direction and oversight of implementation of all Center programs, including AmeriCorps Job Ready and United Way Youth Venture of North Central Massachusetts, as well as providing oversight and program development/structure for internships and service learning and career placement. Fagan assists community-based supervisors in developing meaningful and reciprocal student placements and works with faculty to integrate service learning and civic engagement projects into curricula that benefit our greater community and provide students with practical experience. In her current role as Director of the United Way Youth Venture program, Lauren contributes to the MWCC Brewer Center’s efforts to spark entrepreneurial spirit in young people and cultivate their inspiring self-directed community Ventures. She is responsible for oversight of the program ensuring delivery of high-quality programming to nearly 15,000 area youth; providing support for 23 partnering organizations including K-12 schools, MWCC, and Girl Scouts; and facilitating spread of the UWYV program nationally through other local United Way organizations. 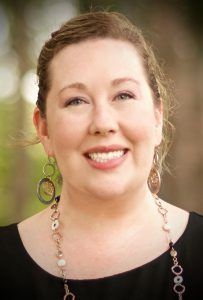 Lauren’s role also includes leading the Changemaking movement in North Central Massachusetts, which connects stakeholders of education to the opportunity to learn and practice empathy, leadership, teamwork and problem-solving on a community level. Michelle recently returned to the United Way Youth Venture staff as the Assistant Director. Michelle brings a wealth of knowledge and experience to the program. With a degree in Human Services and Rehabilitation from Assumption College, she has worked with small non-profit mental health advocacy groups. In addition, she has worked with the faculty and staff at MWCC in her role as Staff Associate in Academic Affairs. As an advocate on Capitol Hill on behalf of children with mental health needs for many years, Michelle believes strongly in the mission of the Youth Venture program and the great opportunities it provides for both students and the community. Michelle lives in Leominster with her husband and three sons. Donna Toothaker is a Program Manager for United Way Youth Venture and also a long-time local resident of North Central Massachusetts. Donna’s background includes working in such industries as retail, banking, and the financial services industries. 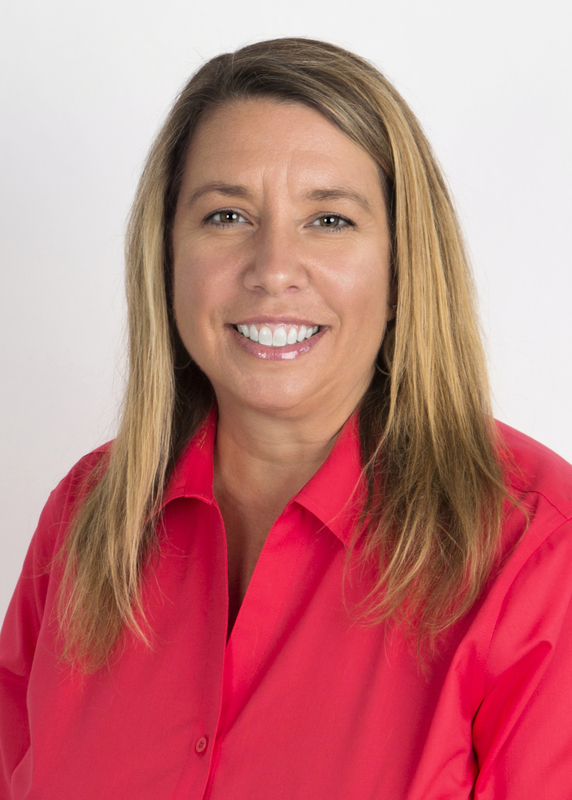 Donna is a mother of two teenagers and her most recent work includes having developed and run her own successful businesses for the past 14 years including 1st VA (a virtual assisting company) and Step It Up VA (a business coaching and mentoring company). She has also created several popular programs including the 6 Steps to 6 Figure VA Success System; the Mindset, Mapping and Meaning Retreat; and the Growth and Success Live Workshop. 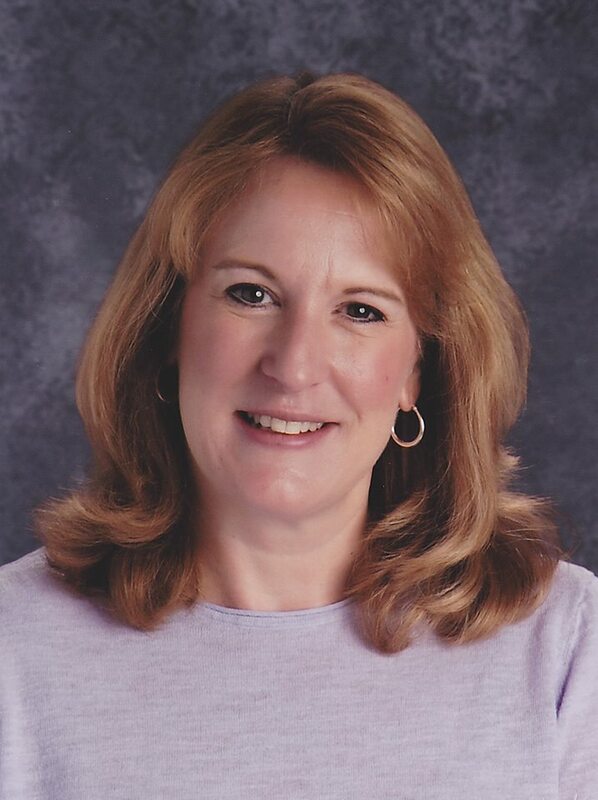 Donna also currently teaches Driver’s Education classes and is a Certified Professional Driving Instructor, providing driving lessons to participating youth in central Massachusetts. Donna enjoys managing the bustling United Way Youth Venture office. Jacob VanHillo is a UWYV Outreach Specialist. He is a resident of North Central Massachusetts and has lived here for the majority of his life. 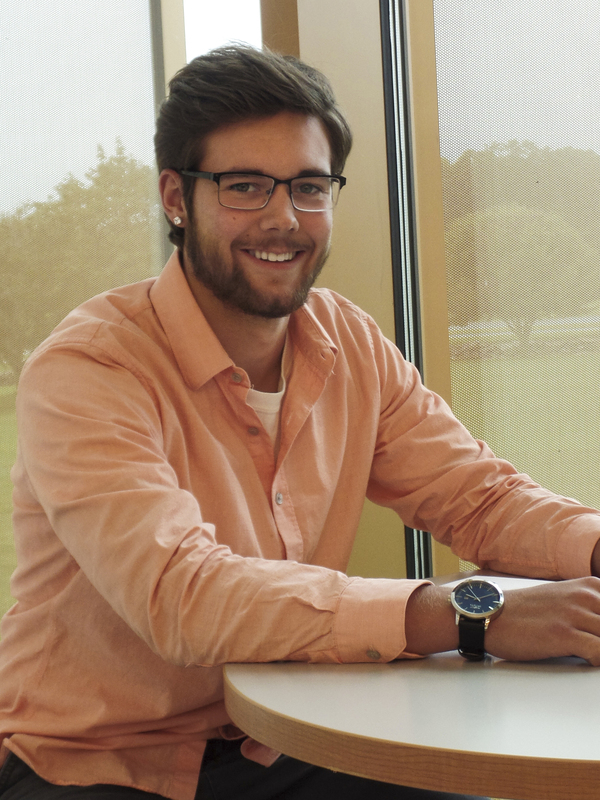 He is currently a student attending Mount Wachusett Community College in the business program. Inspired by conversations with his uncle, a successful financial advisor, Jacob took to the financial world and strives to build his own financial advising business. His background includes working as a bank teller and as an electrician’s apprentice. Jacob’s greatest passion is for the sport of archery as he travels around the country shooting in national tournaments. He was offered a collegiate scholarship for archery to help further his education after his time at MWCC. Jacob enjoys working with young kids, as he volunteers giving archery lessons at a local archery club and also volunteers as a youth football coach. Jacob brings a great sense of business knowledge to the venture teams, and is able to relate well to students as they strive to create their own passion filled community service projects. 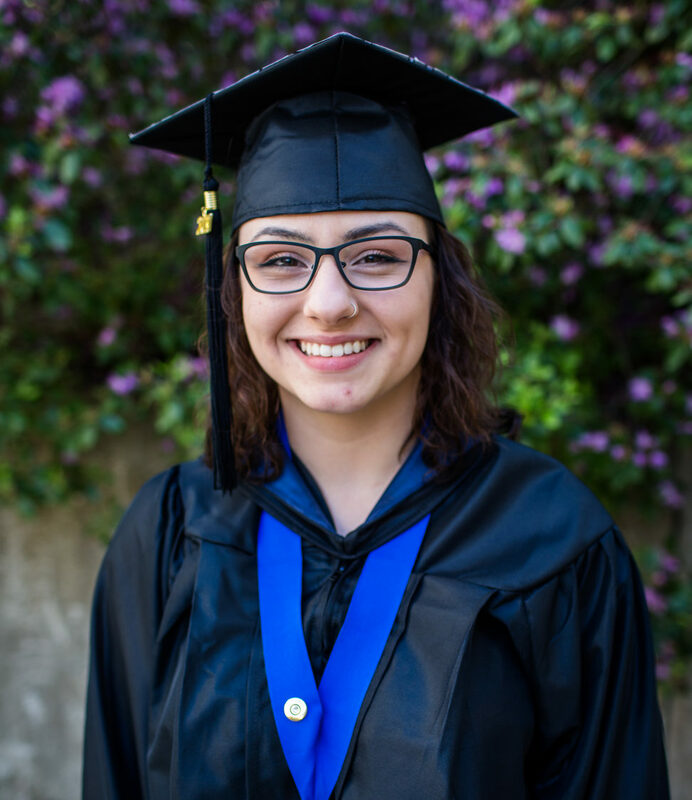 Rachel Vargeletis recently graduated from Mount Wachusett Community College with an Associate’s Degree in Human Services. Rachel returns to UWYV as an Outreach Specialist. Rachel spent her time at MWCC working in the Senator Stephen M. Brewer Center for Civic Learning and Community Engagement as a SLiCE member, working with UWYV. She is a cofounder of MWCC’s “Food for Thought” food pantry, and a prior Students Serving our Students (SOS) intern. Currently, Rachel is pursuing her bachelors level Human Services degree at Fitchburg State University. As a service oriented student and leader, Rachel brings much excitement and passion to her work at UWYV. She is very excited and eager to be back working with area youth to support them as they change their world for the better. 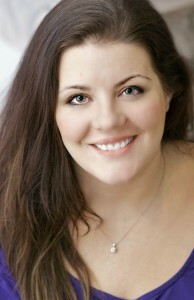 Kristi Maloney is a UWYV Outreach Specialist. She grew up in Berlin, MA and has been a long-time resident of North Central MA with her husband and two teenaged sons. She graduated from Fitchburg State University with a BA in English. 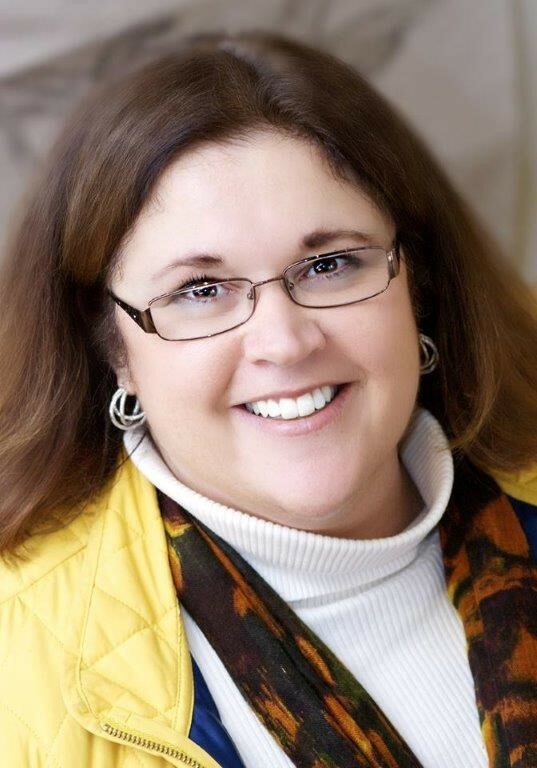 Kristi’s broad background includes working 4 years in education as a paraprofessional and receptionist at a public school, 2 years in corrections as administrative assistant at a federal prison, and 9 years in manufacturing as a technical publications assistant and documentation coordinator. She owns a parent blog which she has written for and published since 2008. Blogging gave Kristi the opportunity to visit many places in New England with her family, test out new products and meet a few celebrities along the way. Kristi enjoys working with children and firmly believes that our youth are problem-solvers capable of amazing things.